maintain intuitive functionality across the full range of screen sizes. 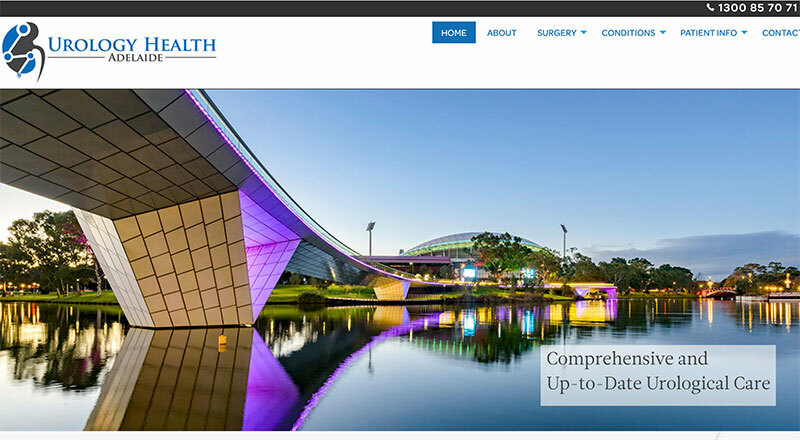 RWS (Rooms with Style) have a wealth of experience building medical websites for Specialists, Surgeons, Doctors, Medical services and GP practices. We take the time to understand your practice, speciality, demographic and the community you work in. With this understanding we know what patients and referrers want from your website and design it to suit. 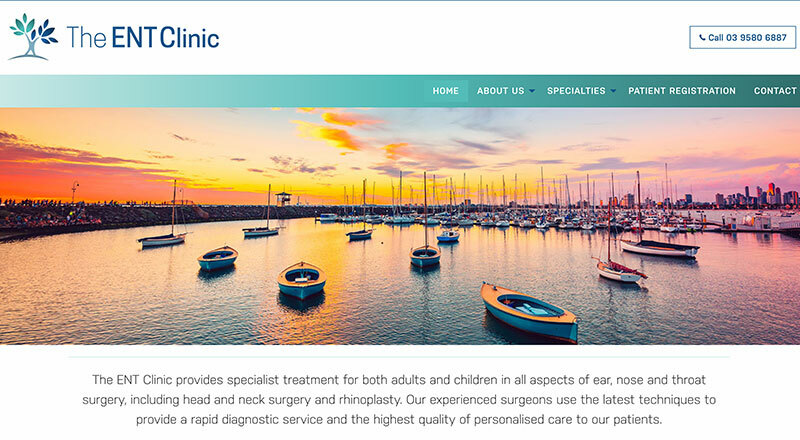 Increasingly your website is the first interaction a patient or referrer has with your practice, we ensure this cucial first experience is a positive one. 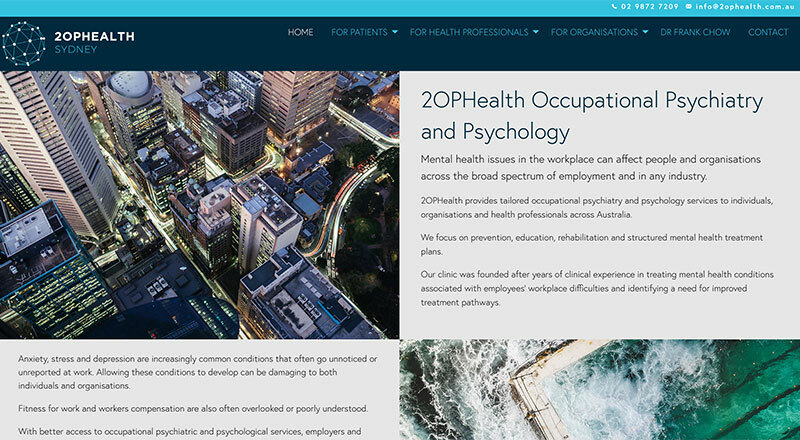 A successful medical website will present you and your team as competent, caring, and ethical professionals who can be trusted. 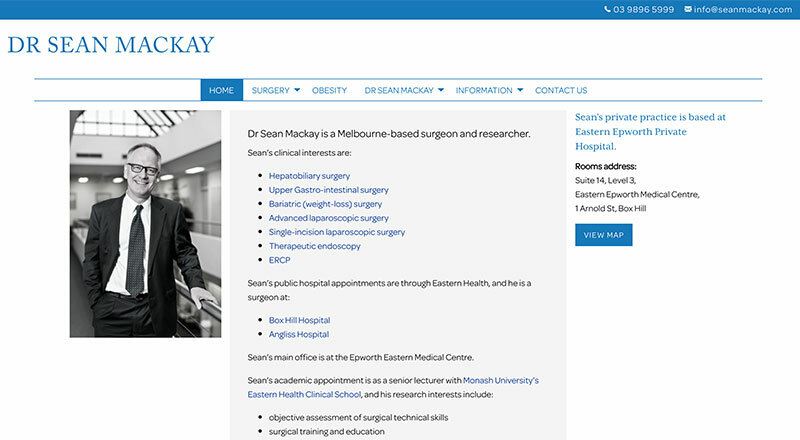 In addition to building a postive image of you as a practitioner, patients and referrers will turn to a medical website as the first point of reference for information about your practice. 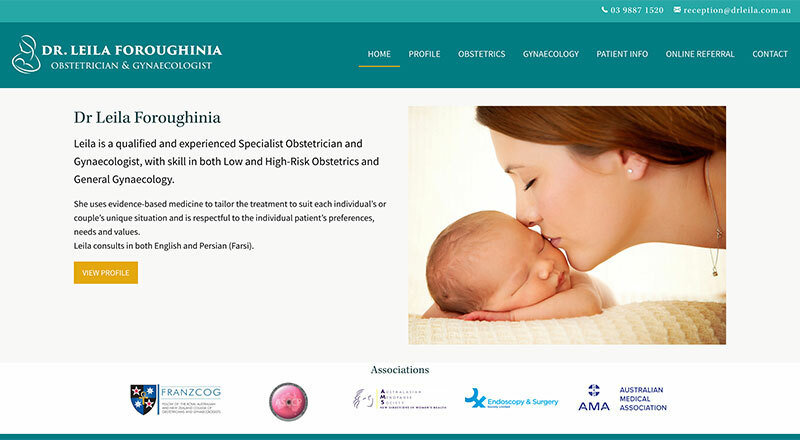 We build medical websites which are active rescources working for your clinic. 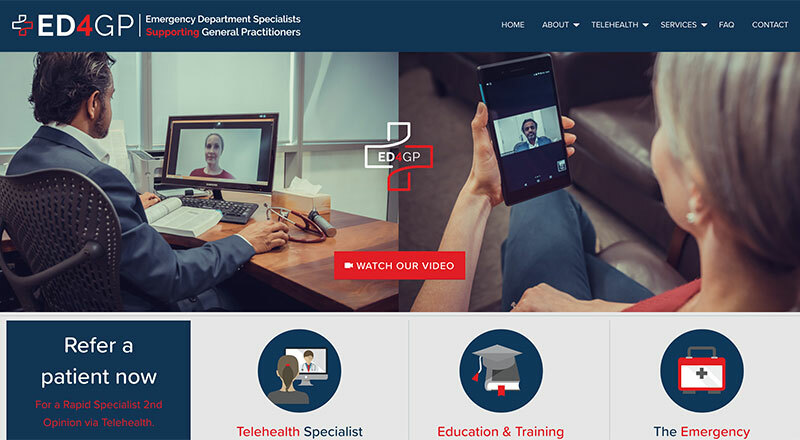 From the day to day admin tasks of informing patients where you are, how to make contact and what to bring to their first appointments, to educating patients and referrers about conditions and procedures – a succesful website is an effective communication channel for your practice. Given your website’s role as communication channel, we ensure it is intuitive to use and simple to navigate so users can find key information quickly. We balance this functionality with beautiful design. 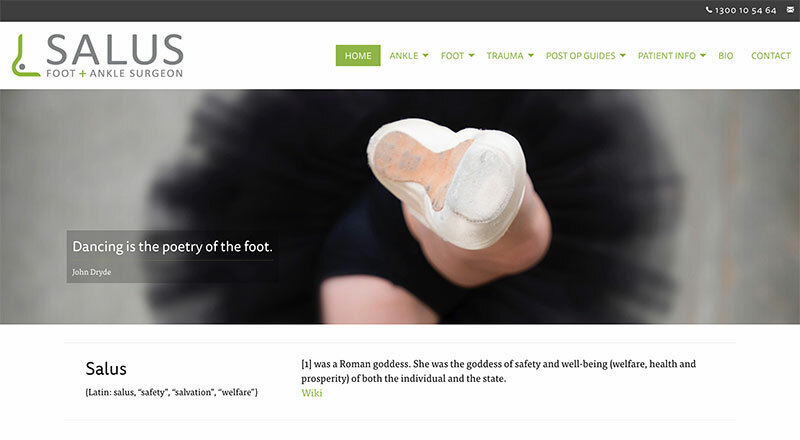 Steering away from ‘pre designed templates’, we create unique custom websites based on your branding to help you stand out from the crowd and grow your practice in a meaningful way. Often RWS will be involved in the intial conception of your branding/logo design, or we can work with pre-existing branding. For the majority of websites, including medical websites, mobile traffic now exceeds desktop. As such it is imperative your website shines on mobile devices and smaller screens. 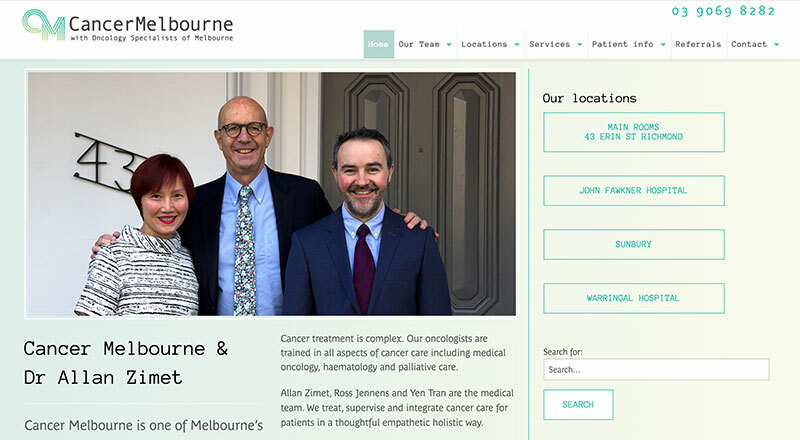 We build responsive websites which resize and scale to each users screen size to ensure a smooth and consistent experience for your patients and referrers. What is hosting and who provides it? Website hosting is the provision of physical server space for your website to be online. RWS provides premium hosting on rock solid Australian based servers. We also include a SSL certificate with all the sites we host, this adds an extra layer of security to your website. SSL (Secure Sockets Layer) is a security measure which generates a secure connection between a client and the website. SSL uses a pair of keys to encrypt data. Visually it displays as a green padlock in the browsers address bar, and the website is served via https:// opposed too http://. Additionally having a SSL now contributes favourably to your SEO (search engine optimisation). Your domain name is the address users will enter into a browser to find your website. It is worth taking the time to consider options for your domain name as it will become an important feature in your practice identity and ongoing marketing efforts. RWS can assist in workshopping ideas and researching available options to find the most suitable name for your practice. Responsive web design ensures your website will look fantastic at any screen size and on all devices. To design responsively, the layout of the page needs to have a degree of fluidity to respond to screen size. The design and layout will adjust to screen size to look good, and be functional for users to navigate information. Responsive design also allows us to best meet the needs of specific users. For example there may be a need to trim the content for mobile users to speed up their experience and load the page with less data over a mobile connection. What is SEO and how can we achieve it? SEO is Search Engine Optimisation. By optimising a website’s SEO we can improve your position in search results, and help connect you with users searching for relative information. RWS have a in house SEO specialist and copywriter who can assist in identifying the key areas of your practice from a SEO perspective, then writing key word rich content and optimising it for search engines. In an on going capacity our SEO specialist can help you understand how people are using your website with detailed analytics. WordPress is by a long way the most popular CMS (Content Management System), used by approximately 75 million websites. 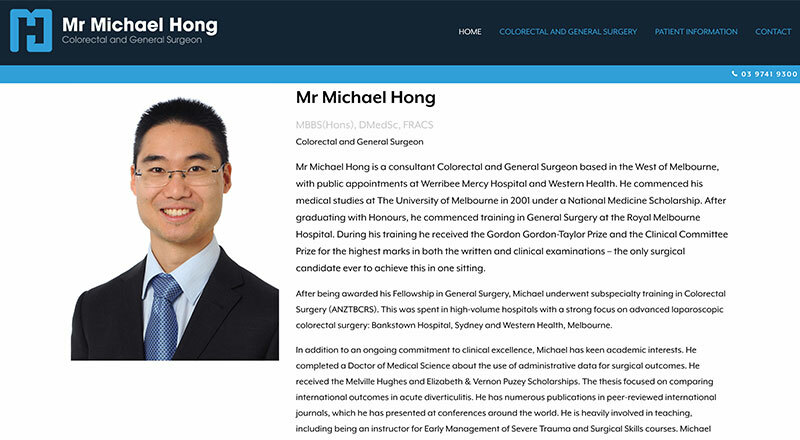 It is user friendly with potential for Doctors and staff to easily edit website content, and is hugely flexible in terms of functionality.